Do you hate to sell? Sales skills are not optional when you work for yourself--they are absolutely necessary to your success! If you've got a mission to share, but struggle with sales and marketing, I'm committed to helping you acquire the skills you need to bring your gifts to the world. That's a LOT of information packed into a one-hour class, but you will get it all--and it will be worth it, I promise! Is this one-hour teleclass for you? ==>> YES, if you feel shy, tentative or nervous about selling, and have trouble screwing up the courage to call, talk to, or pursue prospective clients. ==>> NO, if you excel at sales, you feel comfortable cold calling by phone, knocking on strangerss doors, and are willing to talk the hind leg off a donkey if given the chance. If you're truly passionate about your product and/or service, and are ready to make doing what you love actually pay, but you're struggling with how to make that happen, you owe it to yourself to take the time to attend this eye-opening teleclass. All I need is your name and an email address so I can send you the phone number of the teleclass. You'll get a confirmation email email, plus a reminder so you don't miss the class. 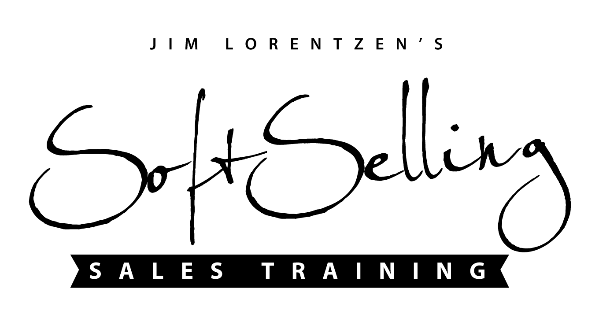 But if you're serious about overcoming any aversion to sales and want to learn these powerful secrets, you'll make the time to invest an hour in this complimentary teleclass.